Who doesn't want more energy? Hollywood may lead us to believe it's all about looking young, but with age comes the wisdom to know that feeling young trumps everything else---we want to feel energetic, vibrant and alive! 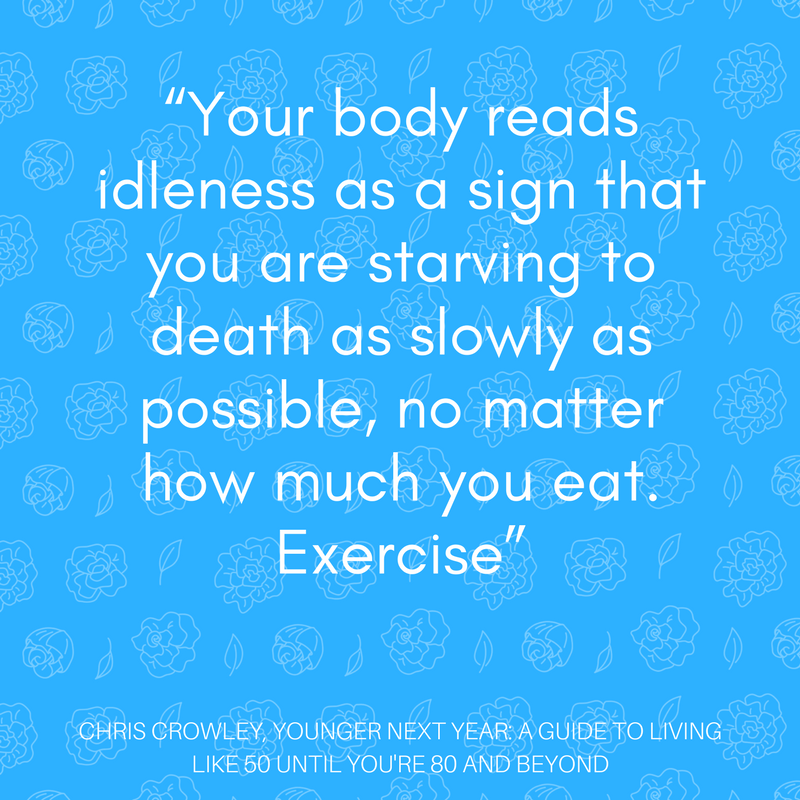 Having more energy is paramount to life itself! So, of course, investing in yourself by building your own foundation to energy and vitality is a noble and praiseworthy lifelong pursuit. Ever noticed how exhausting it is to be stressed? It's the surest way to lower your immune support and open yourself up to all kinds of unwanted pathogens. Stress impacts everything--and is the number one way to rob you of your vital energy. I mention mood here as well, because our energy is so intertwined with our state of mind, it's important to be mindful of how often we are in a happy mood. Happy moods are the surest pathway to high energy. 1) Don't take yourself too seriously. Life is meant to have ups and downs. Learn to enjoy the journey and give yourself a big fat break. 2) Take breaks. Even a 15 minute break every couple of hours can freshen the mind and recharge your batteries. Plant your feet into the ground and imagine all your stress going deep into the soil. Next imagine new energy coming up from the ground to renew every single cell of your body. We can be tempted to believe that we are more productive by staying up late and getting up early. But sooner or later, this can come back to bite us. Benjamin Franklin's advice still holds true--early to bed and early to rise really will keep you healthy, wealthy and wise. 1) Establish a sleep routine. Go to bed and get up at the same time every day to establish healthy sleep patterns. 4)- Take doTERRA® Serenity essential oil blend and Serenity® Sleep Softgels at bedtime for a more restful night's sleep. It goes without say that nutrition plays a vital role in contributing to our health and well-being. Eating whole, live foods as close to the Earth as possible is the best gift you can give to your body. Scientists now assert that even the healthiest of eaters also must supplement in order to achieve optimal levels of health. 1. Eat whole live foods that are close to the Earth. Avoid sugar and processed foods. It's easy for consumers to get lost in the vast array of nutritional supplements available today...and to spend a pretty penny in the process! The beauty of these amazing supplements is that so much is packed into these three bottles to cover everything the average person needs for optimal health--and at an incredibly low price. XEOmega--Land based and marine based omega 3 fatty acids are absolutely essential for proper heart and brain function and vital internal processes. The unique thing about these fish oils is they have 9 essential oils for better absorption and increased support to healthy cellular function. It also contains astaxanthin®--a powerful product for energy and support. Microplex VMz-Provides bio-available whole food based vitamins and minerals for optimal energy and nutrition. I emphasize bio-available because most vitamins are made in lab and are not usually available in the form needed for the body to easily absorb and benefit from the nutrition. Alpha CRS-Contains powerful polyphenols that protect cells from free radicals that can damage DNA. It also contains a host of energy producing co-factors such as Coenzyme Q10 to increase your energy at the cellular level. People tell me all the time that when they take these supplements.... they feel better... they have more energy...they have an improved mood... and their doctor wants to know what they are doing. Of all the advice I give, the first thing I tell people is to take these supplements. 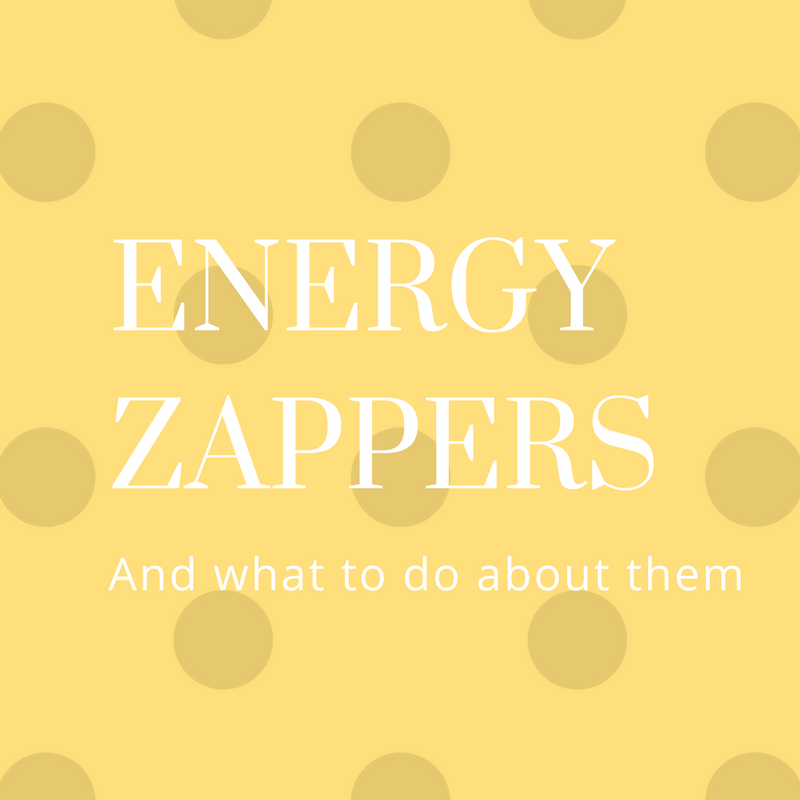 It will have the greatest impact on your energy levels and overall health. Since your gut is primarily responsible for the absorption of your food, the filtering of waste and immune support, you want to make it a priority to properly care for it. I will condense in two short sentences, what could take volumes to explain. PB Assist introduces healthy intestinal flora into your gut. These little friends help us keep things in balance. Terrazyme introduces enzymes that help you digest food and absorb nutrition to reduce bloating and boost your energy levels. Isn't it ironic that we have to spend energy to get it? That's exercise for you. Exercise is the force that keeps us in motion. Exercise triggers regeneration and repair in our body (versus degeneration and decay). Make up your mind today that you will invest in your future self by exercising every day. 1. Exercise at least 5 days a week. 2. Vary your workout routine to cover all the different muscle groups. Trade off between heavy strength and aerobic activity. 4. Take Mito2 Max for added energy support. One reason we see a boost in energy levels with exercise is that we are increasing our oxygen sup ply to the cells. Increased oxygen equal increased energy ! Mito2Max is a natural energy supplement without artificial stimulants. It powers up the mitochondria--or energy producing engine of the cells and maximizes oxygen output.